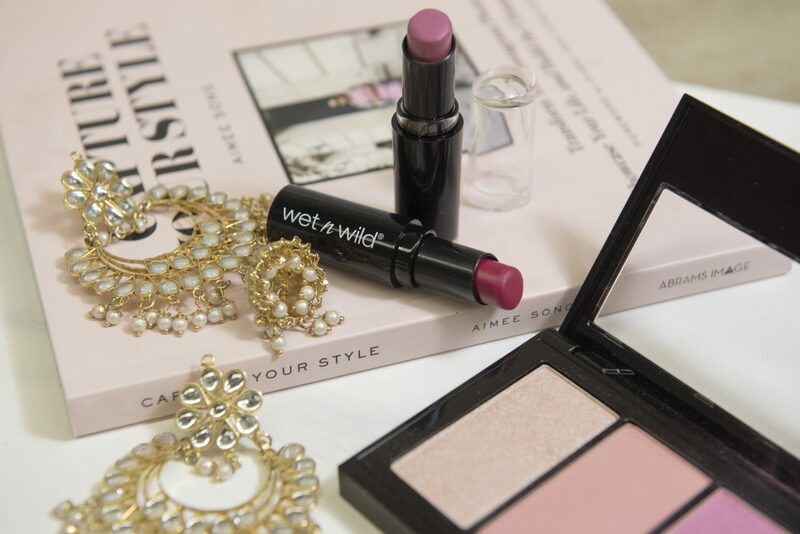 You know what a good girlfriend does – she shares her beauty finds with her friends. 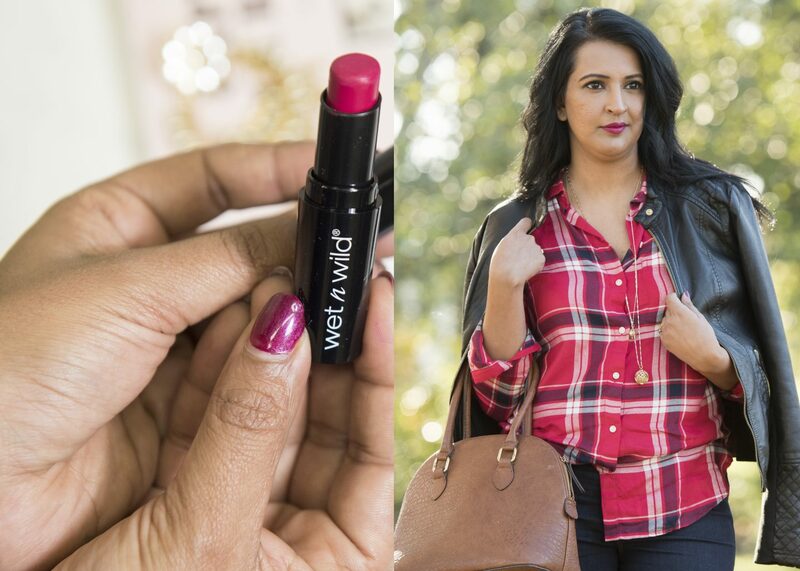 When you find an amazing budget friendly lipstick at the drugstore, you immediately whats app all your girls to tell them about it (or write a blog post), it’s the girl code! Ladies, I’m your new best friend. 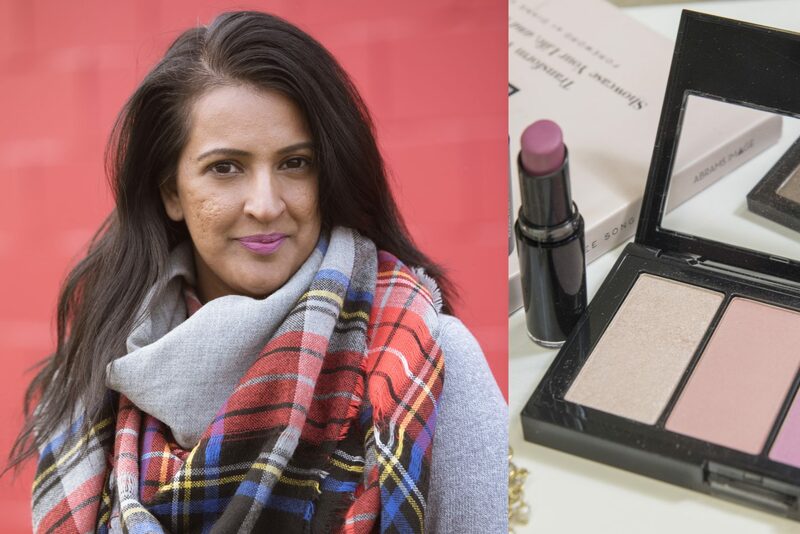 Not only do I have a budget beauty find to share, it’s desi skin tone friendly. BFFs for life right?! So many times I’ll read about some amazing drugstore beauty store product and go to search it out but it will only have like 3 colour options. None of which are appropriate for my skin tone. 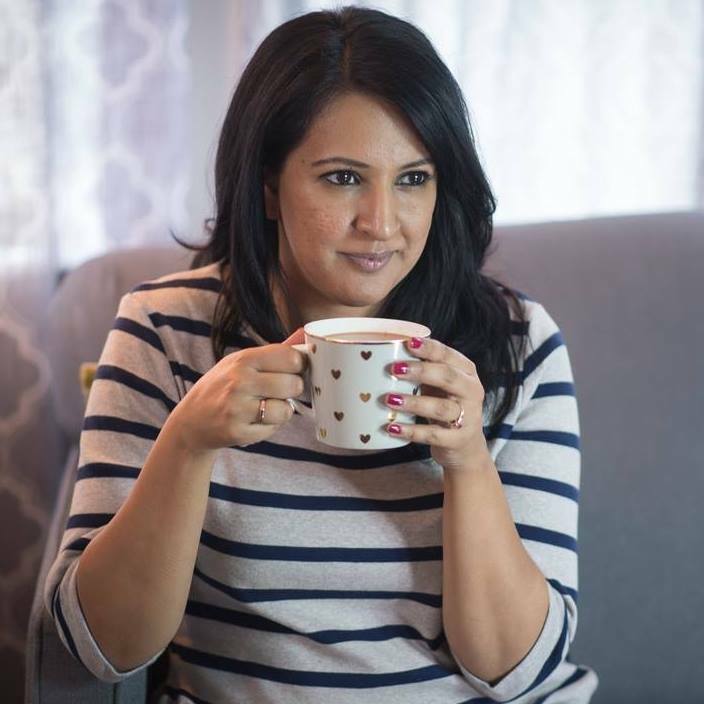 (I consider my complexion, wheatish brown – average North Indian girl.) Recently I was at a Target store in Bellingham and came across some Wet ‘n Wild lipsticks that were on sale for $1.99 and I couldn’t resist. To be honest I wasn’t expecting much of them so I only bought two shades. Big mistake! This the THE BEST budget friendly lipstick I’ve ever come across. Even when they are regular price ($2.49 USD) they are a steal. And…the colours actually look really good on my skin, even the light pink. Currently regretting skipping out on the other shades. This red shade called Cherry Picking is my new favourite lip colour for fall. Finish: A little glossy when you first apply the lipcolour but it becomes matte as the day goes on. Pigmentation: This is the best part about these lipsticks – the colour is quite saturated and looks amazing. Longevity: I tested both the colours for 8 hour periods and ate twice and they didn’t budge. The lighter colour had a bit of fading in the centre of my lower lip, but the red lasted all day. Where to buy: So far I’ve only found these available at Target or Rexall in the US (Target ships to Canada), but I’m on the hunt for a Canadian source and will update the post if I find something! I also kind of love this baby pink/mauve number called Mauve Outa Here. It’s perfect for no-makeup kind of days. 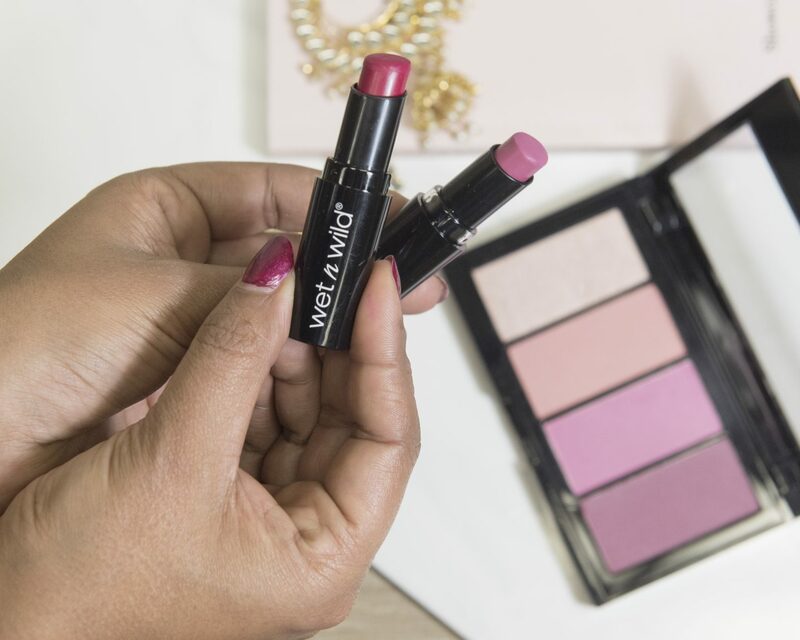 So there you have it ladies, the budget friendly lipstick you need in your makeup kit this fall! What are your favourite budget beauty finds? I’d love for you to share in the comments so I have another excuse to make a drugstore run. PS: The best drugstore foundation for desi skin & my favourite MAC Red of the moment.